The Hedonism Archetype, in which people pursue present pleasure and often experience future detriment. The Rat Racer Archetype subordinates the present to the future, suffering now for the purpose of some anticipated future gain. 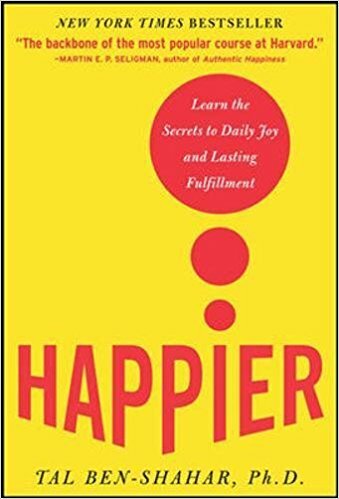 The Happiness Archetype finds enjoyment in their present efforts (i.e. the journey) while also knowing it will lead them to a fulfilling future. What no-cost or low-cost activities, rituals, or daily behaviors provide you with enjoyment and pleasure, while serving you in realizing your personal and professional goals? How can and will you insert more of these activities into every day, to lead a far happier life? This entry was posted in Happiness and tagged archetypes, Barry Demp, Demp Coaching, happiness, The Quotable Coach by Barry. Bookmark the permalink.